Heart In Fire And Water Isolated On Black Background. Computer.. Stock Photo, Picture And Royalty Free Image. Image 7995421. 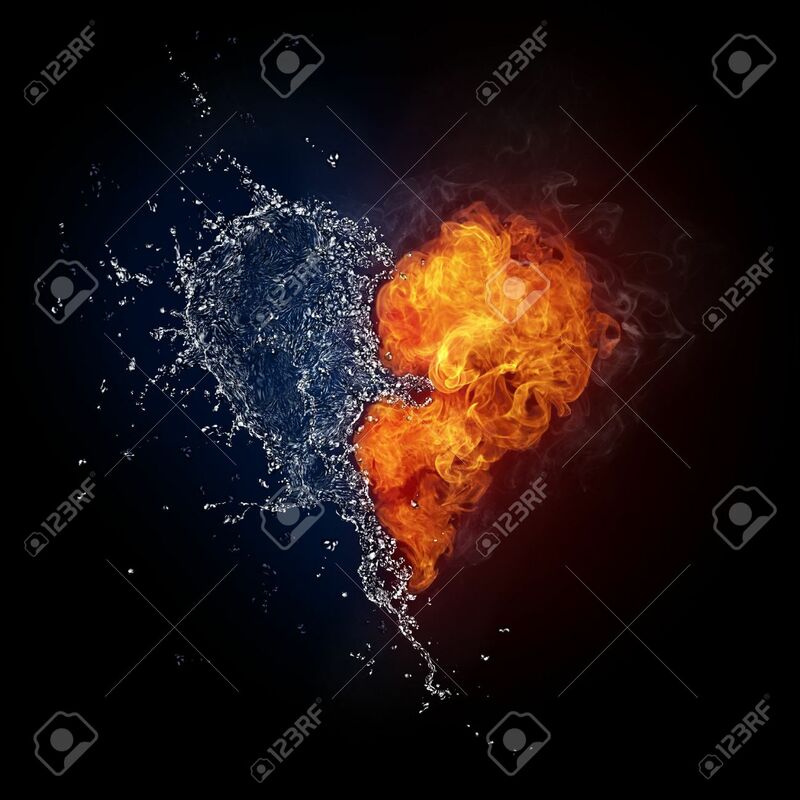 Stock Photo - Heart in Fire and Water Isolated on Black Background. Computer Graphics. Heart in Fire and Water Isolated on Black Background. Computer Graphics.